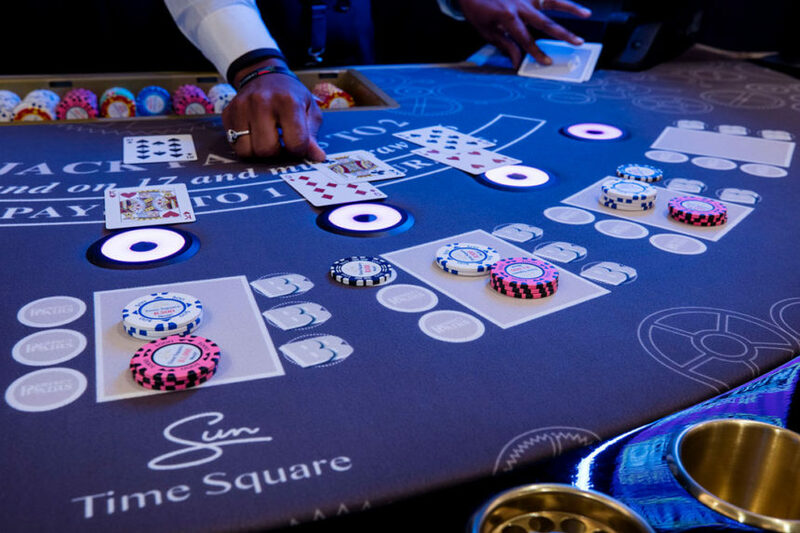 GFL Bonusing gives casinos the tools to intelligently customise their table games, adding excitement and attracting players. Have game content locked-in, to comply with local regulatory requirements. Access data from anywhere in the world through the web-based dashboard. 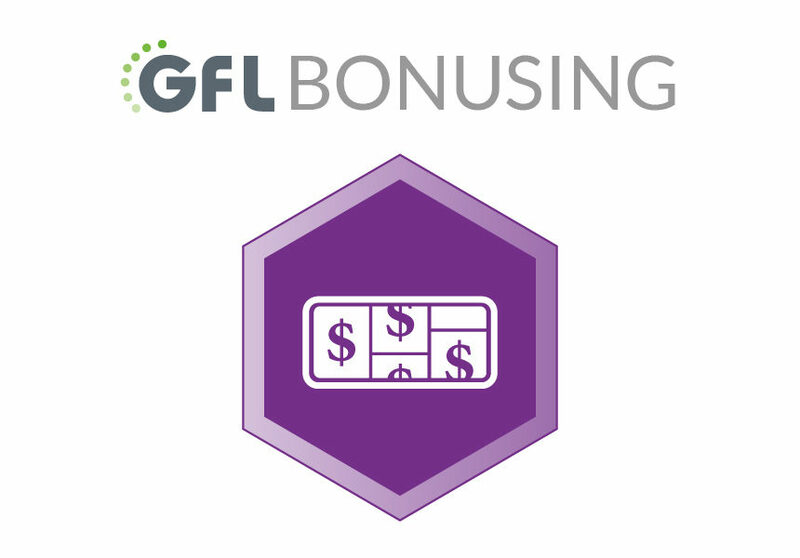 GFL Bonusing allows for the setup of player funded jackpot pools, where after the initial jackpot put-in (the seed), casinos allocate side-bet funds into jackpot pools. 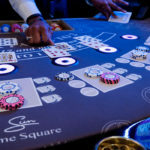 These pools can be set to fund the winnings of jackpots but also replenish and fill up higher yielding jackpots, keeping excitement on tables to its fullest. Progressive jackpots increment when a bet is placed and ‘reset’ once won. 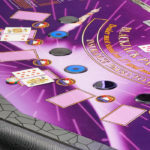 However, if one jackpot is won, the others remain in play (don’t reset) until they are also won. 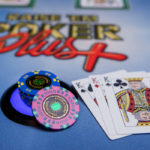 This increased chance of winning excites players as more achievable game outcomes (such as lower-valued hands in Poker) can end up being worth the most! 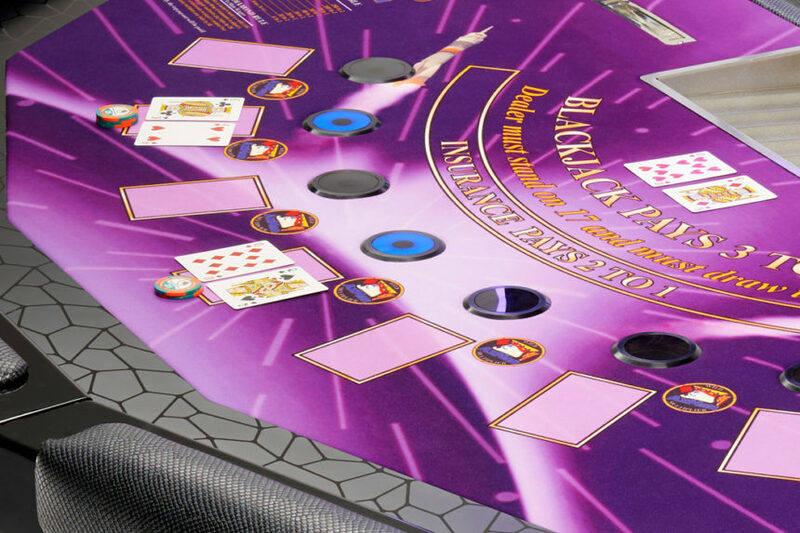 With attractive LED bet sensors built into tables, GFL Bonusing is the only system that allows operators to alter sensors to show stylish multi-colour animations to suit the game theme or casino style. 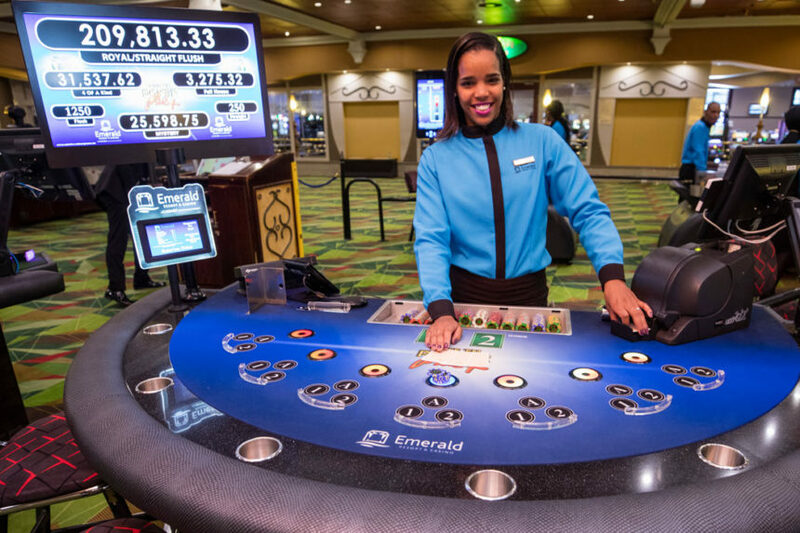 Sensors give accurate up to date information on all side-bets made, showing side-bet player participation on tables. 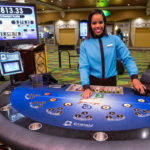 Instead of installing several different pre-configured side-bets and progressives in the hopes that players will enjoy them, the flexibility of GFL Bonusing means casinos can now quickly and easily create exactly what their unique player demographic wants. 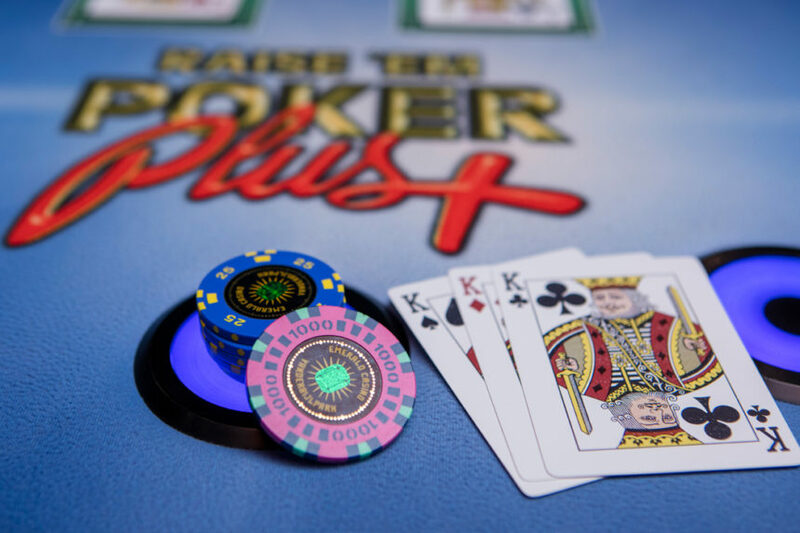 Not only does this help generate truly meaningful jackpots for players, but it also helps to increase the revenue potential of any table game — it’s a win-win!